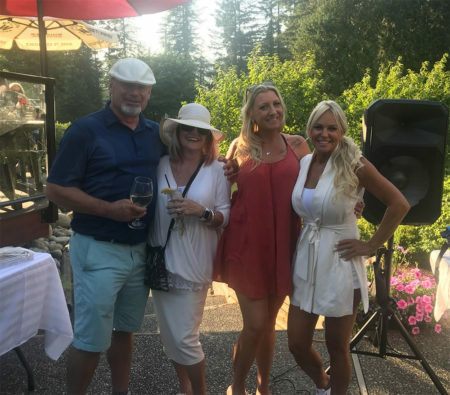 A big “thank you” to all of you who came out and participated in Canadian Retirement’s 2nd Annual Golf Tournament this year, it was a HUGE success! It was a beautiful day on Cultus Lake Golf Course and there were lots of laughs along the way. The prime rib dinner was delicious and the company was delightful! The best dressed for our themed “Great Gatsby” went to foursome Larry and Diane Parks Ron and Lori Thompson, congratulations!! We hope to you all next year for our 3rd Annual!!! Until then, cheers from all of us at Canadian Retirement!